Indigo Sky Casino opens new hotel tower the Sycamore. After announcing expansion plans last year, the Indigo Sky Casino has now opened a second hotel tower complete with guest rooms, conference space and a banquet center. The expansion cost $34 million and took 18 months to complete. With the hotel tower now open, 45 permanent positions were created, providing even more employment opportunities for the community. The new tower is named the Sycamore and is home to 127 guest rooms. The property has two executive suites plus conference rooms, a ballroom and banquet center. 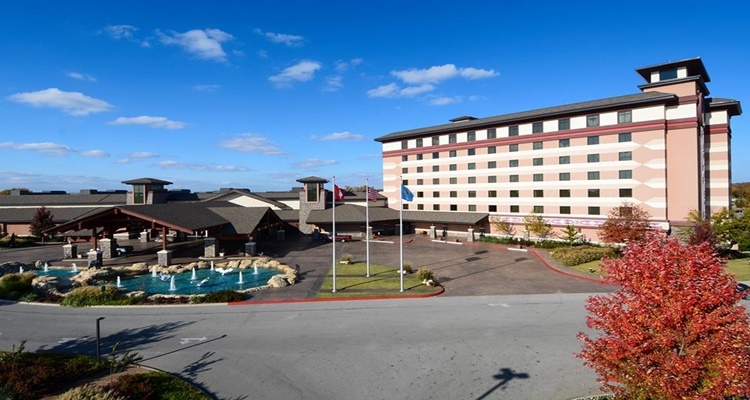 According to The Joplin Globe, Assistant General Manager Melanie Chase commented that the opening of the new hotel is “a significant day for the Eastern Shawnee Tribe of Oklahoma.” Ms. Chase stated that the tribe is proud to have created employment and commerce opportunities with the expansion as it helps the Ottawa County as well as Newton County areas. 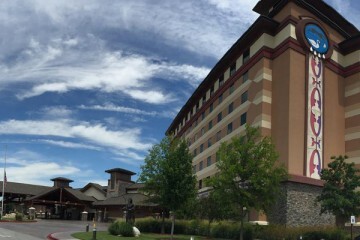 The Eastern Shawnee Tribe of Oklahoma owns and operates three gaming venues including the Indigo Sky, which opened in 2012. The property is now home to a total of 244 guest rooms with the original hotel tower, the Red Bud, and the new expansion, the Sycamore. The tribe currently has no plans in place for an additional expansion, despite the fact that the United States Department of Housing and Urban Development has provided a grant of $800,000 for a shooting range to be constructed along with a training center. The facility could be placed on tribal-owned land consisting of 75 acres.